You asked and, we listened! 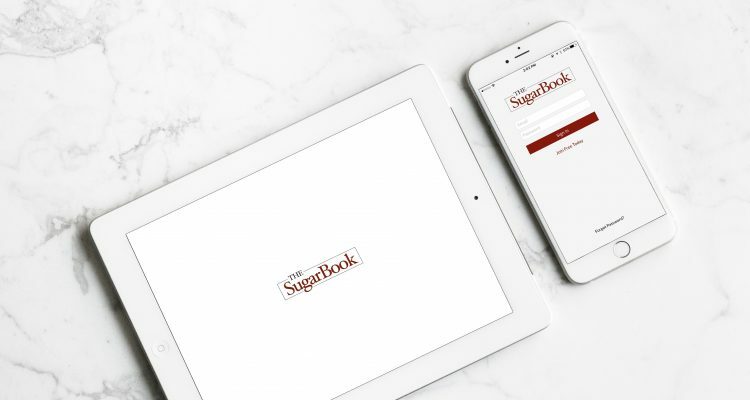 We are super excited to announce that TheSugarBook app is now available for all iPhone and Android users. 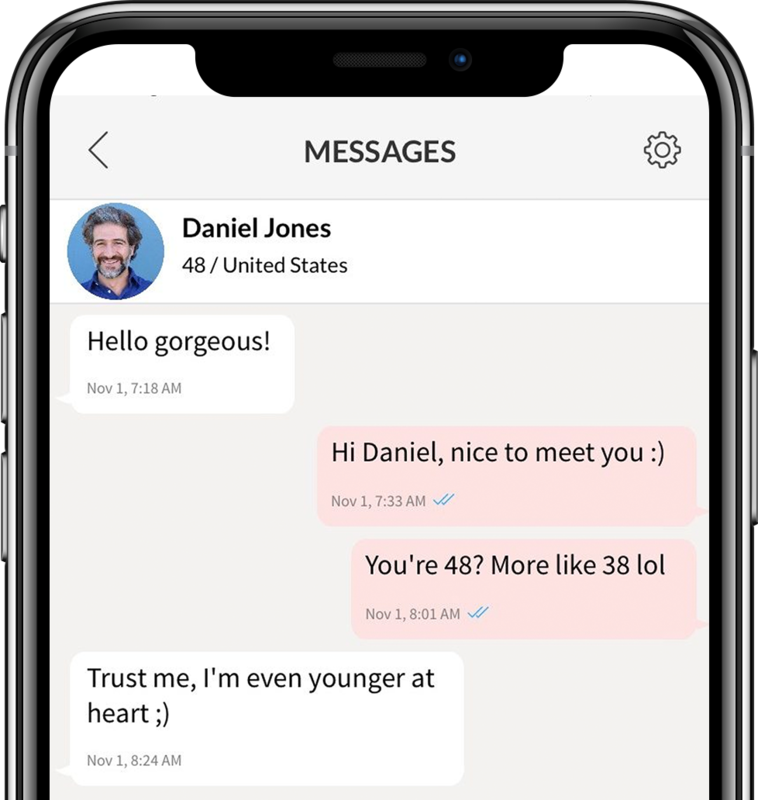 We understand that we live in a world of convenience, which is why we’ve brought your search for the Sugar Daddy or Sugar Baby of your dreams to your fingertips. Search, Messages, Viewed Me, Favorited Me, Settings and Support are all under one bar now! You can easily navigate by clicking on the Side Bar. 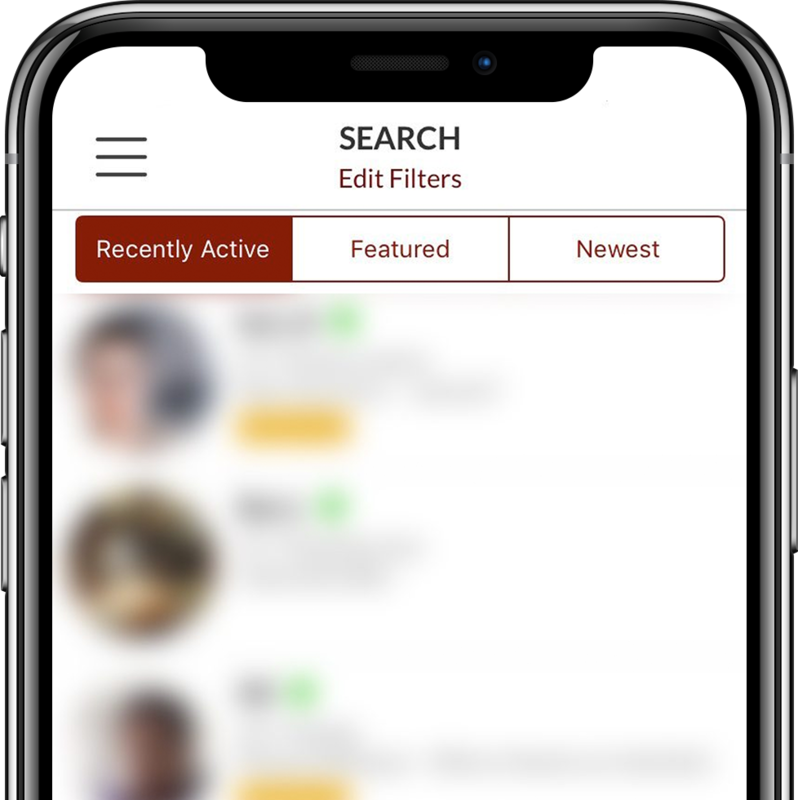 Check out who is Online, Featured or Newest on the platform. Sending messages is more convenient than ever now. 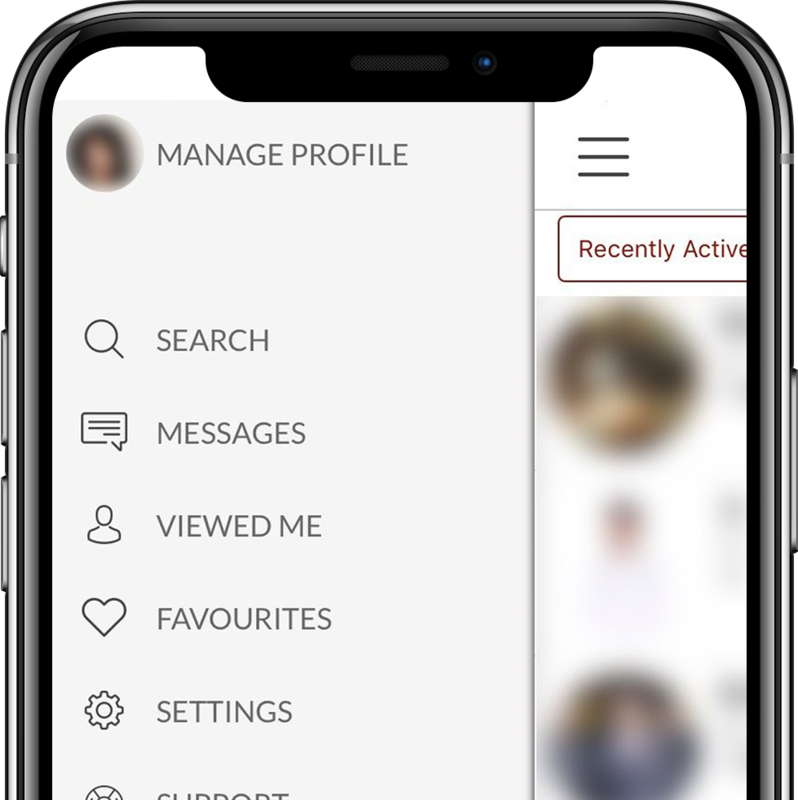 Connect with more people while you’re on the go. 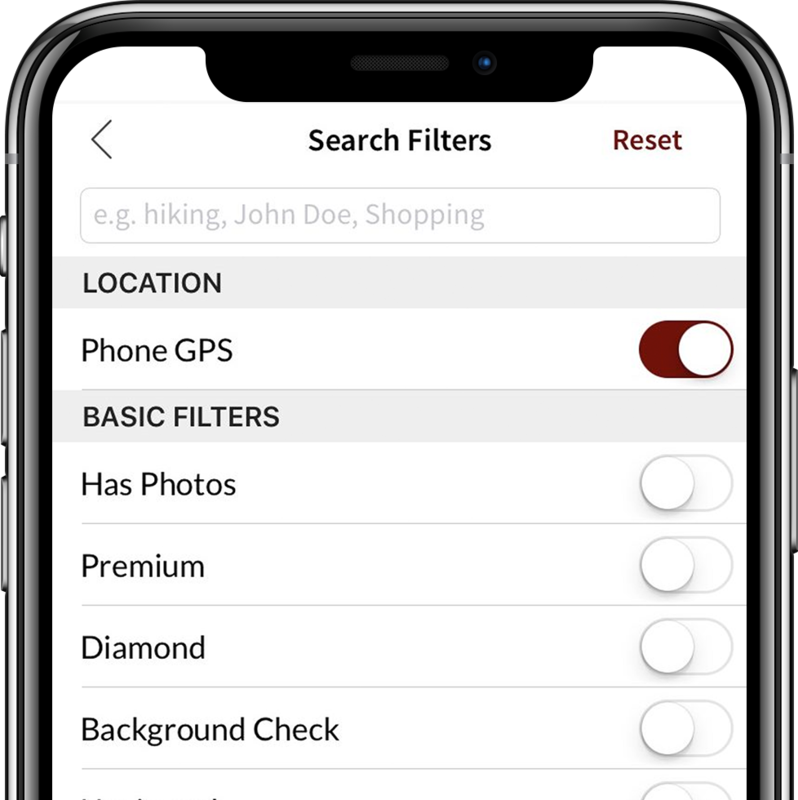 You can also search quickly based on keywords, names by selecting from our various filters. Apply with just one click right from your phone! Whether you’ve been naughty or nice, you’ll definitely get that Christmas present you’ve been eyeing for. Download TheSugarBook now on the Apple’s App Store or Google’s Play Store! It’s great to finally be able to get push notifications – kudos! Finally! No more Safari madness.. Thanks!! DaddyJay on Recap: Sugarbook F1 Party, Everything You Need to Know! Miu Na on Scammer Alert! Sugarbook is a social networking platform where members establish modern relationships.